Friday’s Supreme Court order on electoral bonds is welcome. 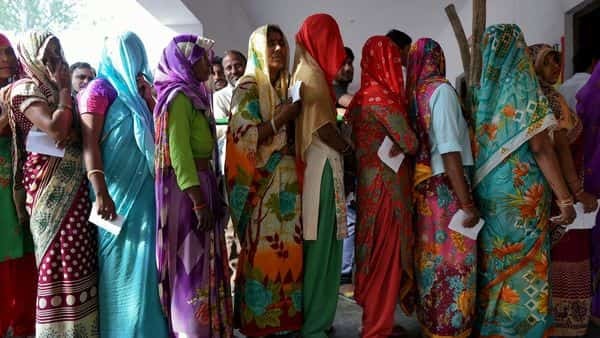 It did not issue an interim stay on their use, but asked all political parties to furnish the Election Commission (EC) with data on all donations received via these bonds by 30 May, along with the identities of donors. Envisaged by the government as a cleaner alternative to cash funding of parties (for sums of over ₹2,000), the electoral bond scheme was promoted as a mechanism that would assure donors anonymity but make recipients keep a lawful account of these donations. The court’s order means that this confidentiality is not absolute. The Election Commission has access to donor lists. In any case, it was not as if buyers of these bearer bonds could stay forever faceless. Available for purchase at some branches of the State Bank of India, they always had ledger numbers that technically made them traceable, even if this information was not for the public. Thus, their ability to replace illegal bags of cash was always in doubt. Going by the data available, the sums that parties have got through electoral bonds is paltry. Clearly, this “ghost funding” scheme has failed. To clean up Indian polls, we need new ideas.